Thyssenkrupp said on Sept. 27 that it may split itself into two separate, listed companies. The German group’s executive board will propose the split to its supervisory board at a meeting on Sept. 30, it said. 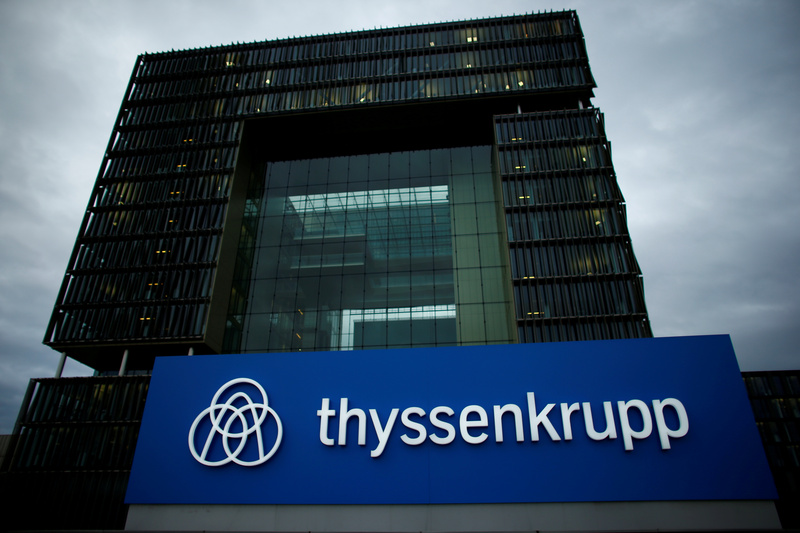 Under the proposal, the two companies will be called Thyssenkrupp Materials and Thyssenkrupp Industrials. The materials company will comprise steel, bearings and forging units, while the industrial business will include elevator, automotive and plant construction. Thyssenkrupp shareholders will own 100 percent of the materials business and a “clear majority” of the industrials business, with the rest owned by Thyssenkrupp Materials. Thyssenkrupp shares were up 9.4 percent at 21.96 euros by 1455 GMT on Sept. 27.